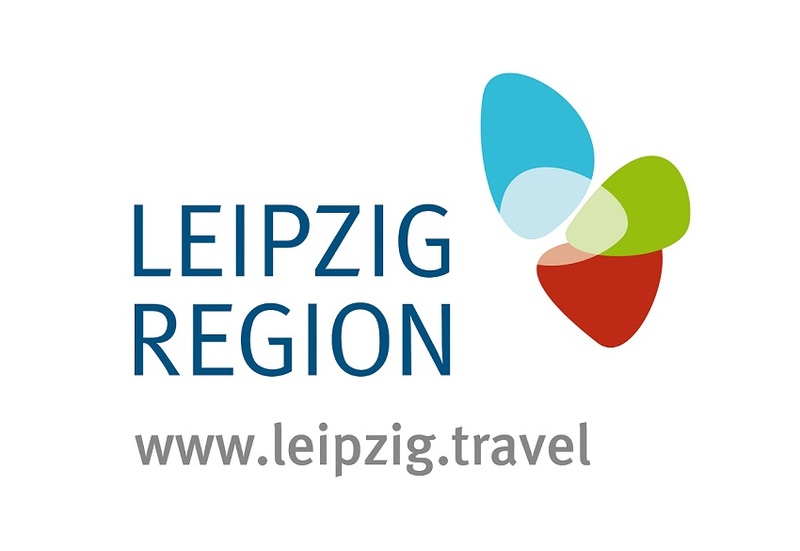 Over the last few years, Leipzig has developed into one of the most dynamic cities in Europe, with the fastest-growing population in Germany. The East-German city mixes 1,001 years of tradition with a young heart, and this is evident in its rich arts and music scene. 2017 got off to a spectacular start with some outstanding exhibitions. The new TITANIC 360° Panorama by panoramic artist Yadegar Asisi at the Panometer Leipzig revisits the most famous shipwreck of all time and shows the ocean giant as it is today at the bottom of the Atlantic Ocean. Meanwhile Leipzig’s Museum of Fine Arts is experiencing a true whirlwind of color with its special exhibition “Nolde and ‘Die Brücke’” (until 18 June 2017). The collaboration between the ‘Brücke’ group of artists and Emil Nolde, who was almost a generation older, marked the beginning of modern art in Germany. Eleven leading galleries and over 100 studios are now housed within the walls of what was once the largest cotton mill in continental Europe: The ‘Spinnerei’ in Leipzig is a must-see for contemporary art enthusiasts. For the Spinnerei Gallery Tour, all galleries and exhibition spaces open new exhibitions (29/30 April and 15/16 September 2017). It is also worthwhile to take a detour to the nearby ‘Tapetenwerk’ or the recently re-opened ‘Kunstkraftwerk’: For the German premiere of the “Hundertwasser Experience”, the former heating plant has been transformed into a colorful, lively, engaging and immersive Hundertwasser world by Gianfranco Iannuzzi (until 24 August 2017). Wagner fans can look forward to the performance of the complete “Ring des Nibelungen” with the Gewandhaus Orchestra under the musical direction of Prof. Ulrich Schirmer at the Leipzig Opera House (from 28 June to 2 July 2017). After more than 40 years, the Ring has returned to the city of Wagner's birth. The recent appointment of Andris Nelsons, aged 38, as the youngest Gewandhauskapellmeister of the past 150 years underlines how Leipzig both treasures its tradition and embraces the future. The international music world is already excitedly awaiting the arrival of the celebrated conductor in Leipzig in February 2018. The Gewandhaus Orchestra will be holding four weeks of concerts to mark both Nelsons’ inauguration and its 275th anniversary, with a festival concert as the high point on 11 March 2018. In summer, many of Leipzig's music festivals can be enjoyed in the open air – often for free. Check out BACHmosphere on Leipzig market square as part of the annual Bachfest Leipzig (9-18 June 2017), “Klassik airleben” with the Gewandhaus Orchestra in the popular Rosental park (23/24 June 2017) or the Monday Concerts at the Bach Monument in front of St. Thomas Church (every Monday at 7pm in July and August). The city’s music scene covers everything, not just classical, choral and opera but also jazz, indie, house and techno. During Whitsun every spring 20,000 Goths from all over the world come together in Leipzig to join the Wave Gotik Treffen (2-5 June 2017). The annual Highfield Festival (18-20 August 2017) at Lake Störmthal near Leipzig is the biggest independent rock festival of East Germany, attracting large numbers with its wonderful dreamscape, the beach, the lake and of course the spectacular line-up.